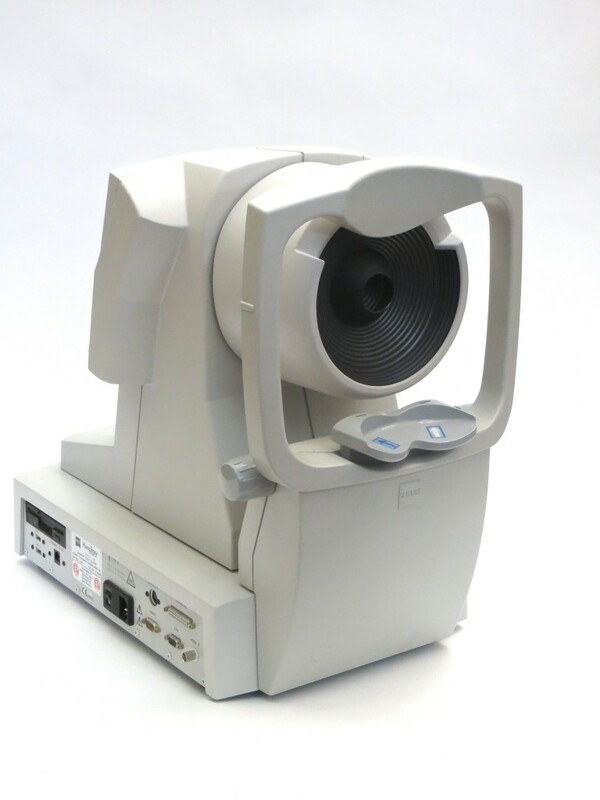 Zeiss Atlas 995 Corneal Topographer For Sale | Ophthalmic | Blue River Medical, Inc. 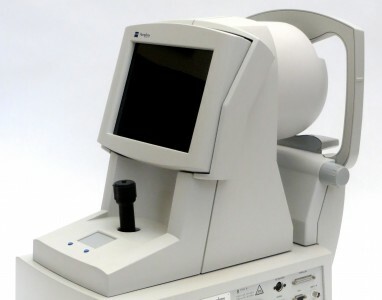 The Zeiss Atlas 995 Corneal Topographer is the most advanced system available. The Zeiss Atlas 995 offers ultra-low illumination and increased peripheral coverage. 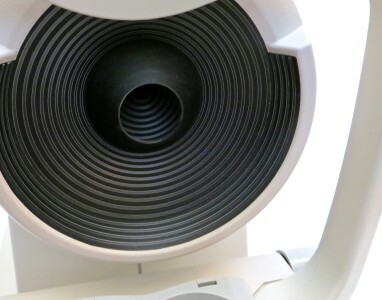 The Zeiss Atlas 995 is ideal for high volume corneal and contact lens specialists who require comprehensive and detailed peripheral corneal and pupil assessments. The greatest advantage of corneal topography is its ability to detect irregular conditions of your cornea invisible to most conventional testing. 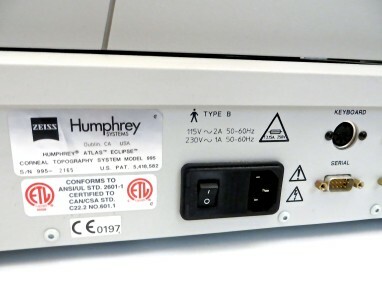 Because the Zeiss Atlas 995 can save your exam information, a practice can monitor any changes to the patient’s cornea and their corneal stability over time. 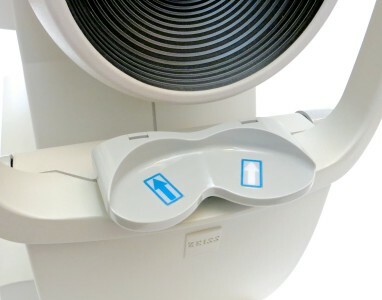 The Zeiss Atlas 995 corneal topographer consists of a computer linked to a lighted bowl that contains a pattern of rings. During a diagnostic test, a patient sits in front of the bowl with their head pressed against a bar while a series of data points are generated. The Zeiss Atlas 995’s computer software digitizes these data points to produce a printout of the corneal shape, using different colors to identify different elevations, much like a topographic map of the earth displays changes in the land surface. This is a painless and brief non-contact test.